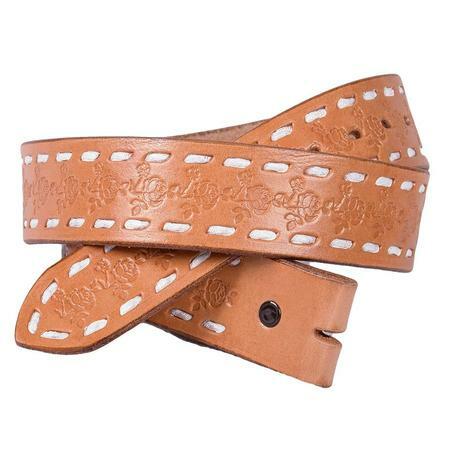 This heathered brown, white meshback cap from Miranda McIntire features a tooled and painted leather patch with a windmill and cactus scene. Perfect for wearing everyday with your hair in a pony tail, down, or with a braid. 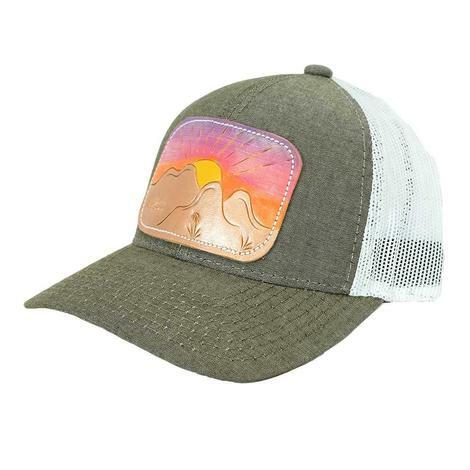 The mountain scene with sunset is beautiful and will match almost anything in your closet. 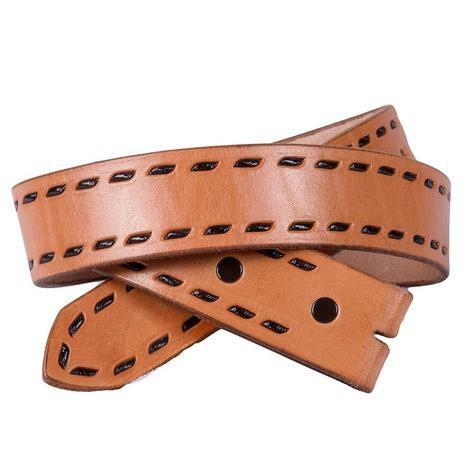 It features a heathered brown front, white mesh back, and velcro closure. 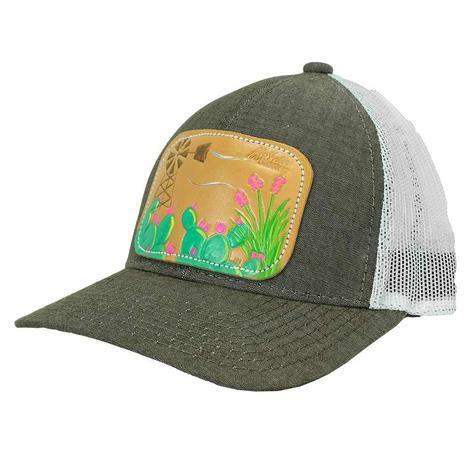 This cap is perfect for spring and summer! 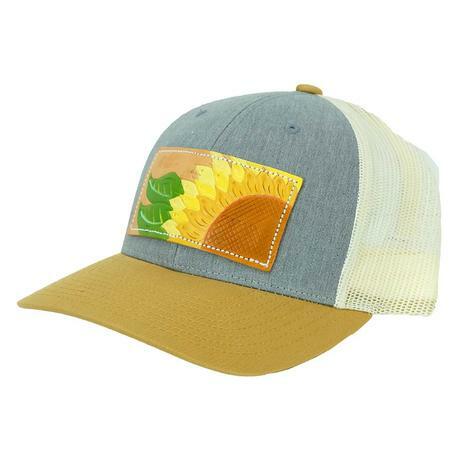 The three tone cap features a leather patch with tooled sunflower, perfect for those sun shiny days. You can't help but look at this cap and smile. Who doesn't love a llama? 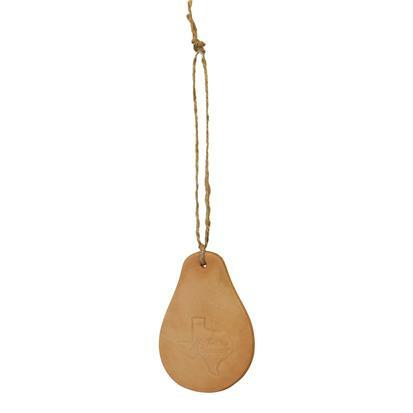 This cap is perfect for those bad hair days or if you are outside and need to shade your face. 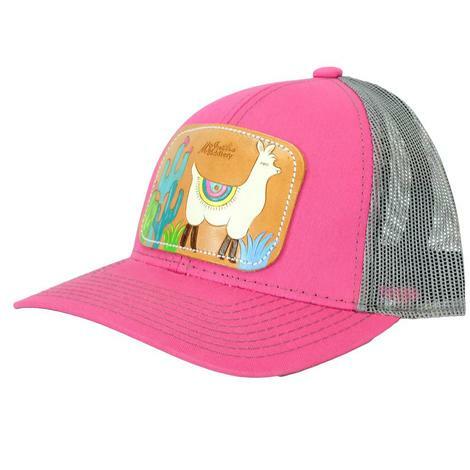 The bright pink with mesh gray snapback cap has a tooled patch featuring a cute little llama with cacti scene. 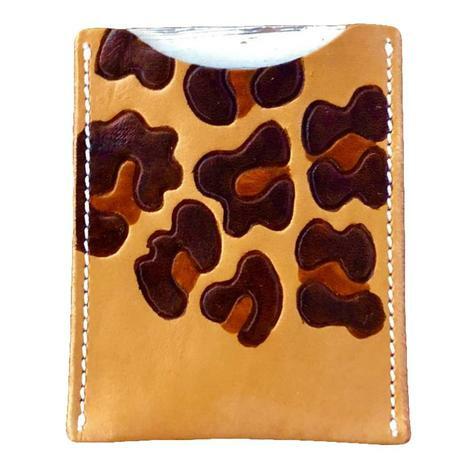 This credit card holder is the perfect accessory for holding your favorite credit cards in. Leather with floral pattern. 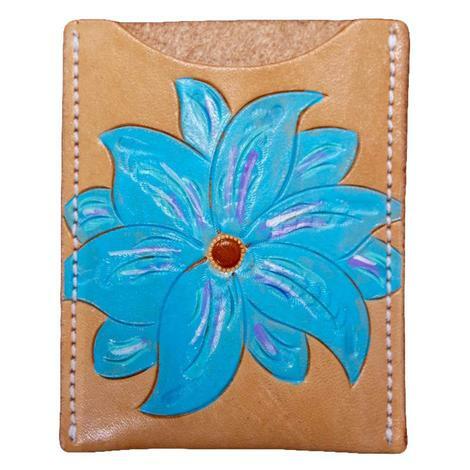 This credit card holder is the perfect accessory for holding your favorite credit cards in. 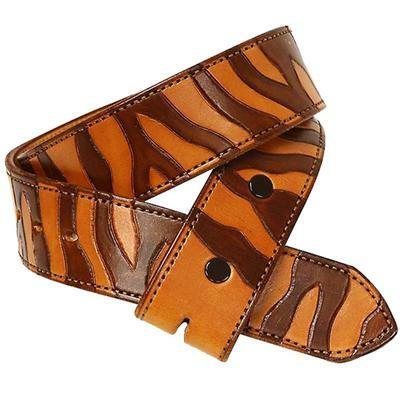 Leather with leopard pattern. 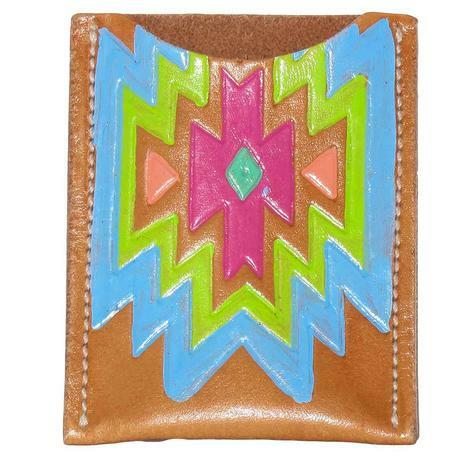 This genuine leather card holder has a vibrant, multi-color Aztec design on it. 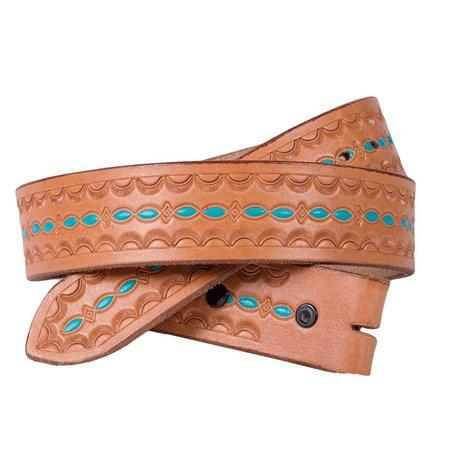 Holds all your favorite credit and debit cards in on place. 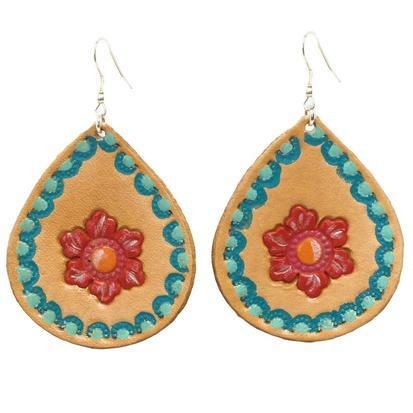 These leather earrings with floral accents look great with literally everything! 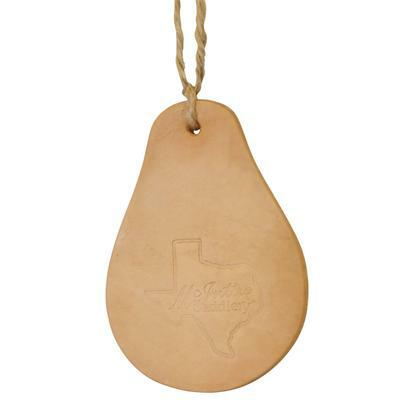 These are sure to sell fast so get yours while supplies last! 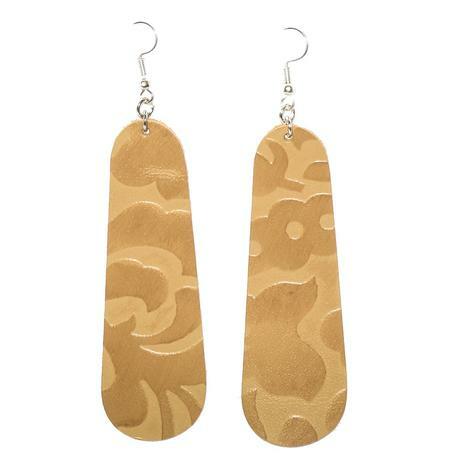 These leather teardrop earrings are hand tooled and hand painted. Lightweight so it's easy to forget that you're even wearing them. The are limited edition and only available at STT so get yours now while supplies last!